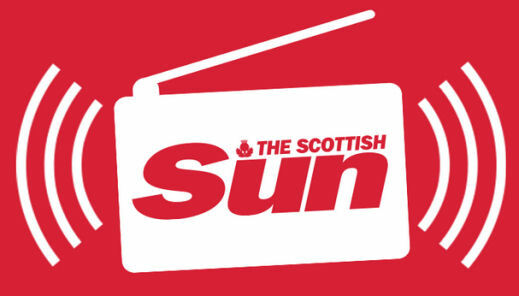 Digital radio listeners in Central Scotland, Glasgow, Edinburgh and Aberdeen can choose from Scottish Sun Hits, featuring nonstop top 40 pop chart hits, Scottish Sun 80s, geared-up to play pop and pop-rock from the 1980s, and Scottish Sun Greatest Hits, which features classic hits from the seventies to the current decade. The stations will be available to listen to online and on DAB digital radio across Central Scotland on the regional DAB digital radio bundle serving Edinburgh, Glasgow and surrounding areas and in Aberdeenshire on the local DAB digital radio bundle for Aberdeen and surrounds. 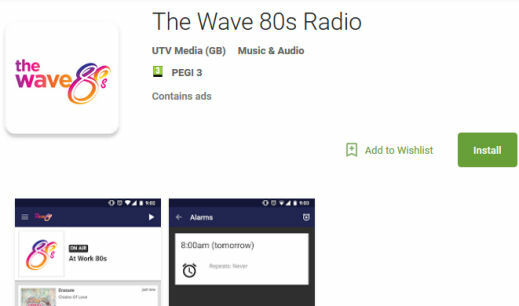 The Wave 80s, Signal 80s and Pulse 80s are all penned to launch on local DAB digital radio on 1st January 2018, but you can download the Android app now for all three stations, including the Wave 80s. Swansea's The Wave 80s promises nonstop eighties pop in stereo on DAB digital radio in and around the Swansea Bay region. Similarly, in Stoke-on-Trent, Signal 80s celebrates the eponymous decade of synth pop and soft rock. Bradford & Huddersfield DAB radio listeners can tune in to Pulse 80s, broadcasting in stereo on DAB from 1st January 2018. If you can get local stations The Wave, Pulse 1 & 2 or Signal 1 & 2 on your DAB digital radio, look for these extra stations - Pulse 80s, Wave 80s, Signal 80s - in your DAB station list, by tuning to them first and looking for these special new stations in your DAB station list. You can also retune your DAB digital radio if you're having problems seeing the stations in your list. The stations join Heart 80s on national DAB and Absolute 80s on the UK-wide second national DAB bundle of stations. To receive DAB digital radio services, you need a newer type of radio which can pick up both DAB and DAB+ digital broadcasts over the airwaves through its built-in aerial, to make sure you've a future-proofed way of listening to DAB digital radio. We've links to good models on our pages, or scroll down the page for some quick links to both DAB and DAB+, and internet radio, receivers. DAB Buyers' Guide, on this website. radio stations, on this website.